The foods we eat and see everyday at the grocery stores all have a history attached to them. Despite our best efforts to eat healthy and keep a close eye on the ingredients added to each item, there is a large chance that you may not know about these interesting food facts. Some of the foods and drinks we consume everyday were once thought to have some medical benefits. While not all of them were true, the idea helped boost sales as well as make the manufacturers become billion dollar industries. Today, graham crackers are part of s’mores, but did you know that its inventor actually created the food in the hopes to reduce desire within people? 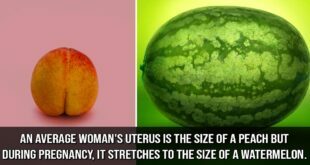 Well, here, we have collected 10 such facts about foods and drinks we consume everyday and their surprising medical origins. During the 18th and 19th centuries, the act of pleasuring oneself was considered immoral. Many religious as well as non-religious people marched, condemning the act. 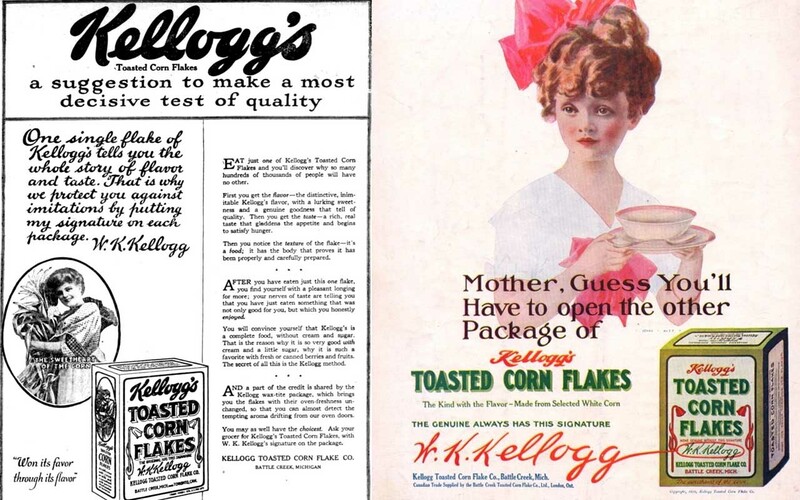 One of the loudest voices among this particular group was a Michigan physician named John Harvey Kellogg. The doctor believed that the act of self-pleasuring was detrimental to a person’s physical, emotional and spiritual well-being. He personally abstained from it and records show that he and his wife even slept in different rooms because of his beliefs. The couple (obviously) never had children, and so they opted to adopt all of them. 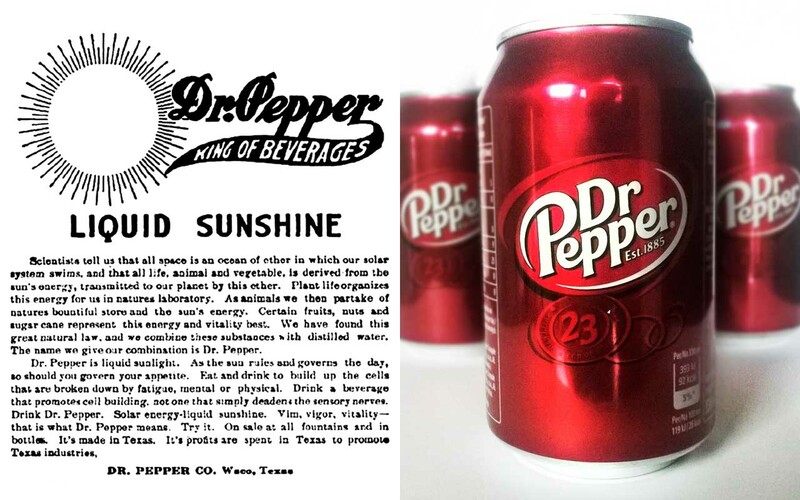 Dr Pepper was developed by pharmacist Charles Alderton in 1885, and was first available for purchase at a store in Waco, Texas. While working at the store, Alderton found that carbonated soft drinks were gaining popularity. So, he went on to invent his own recipes for soft drinks and found one of his drinks was becoming very popular among the customers. In fact, the customers loved his drink so much that they would ask him for a “Waco”; which was the name given by the public. Goo Goo Clusters were created in October of 1912, by Howell Campbell and the Standard Candy Company. 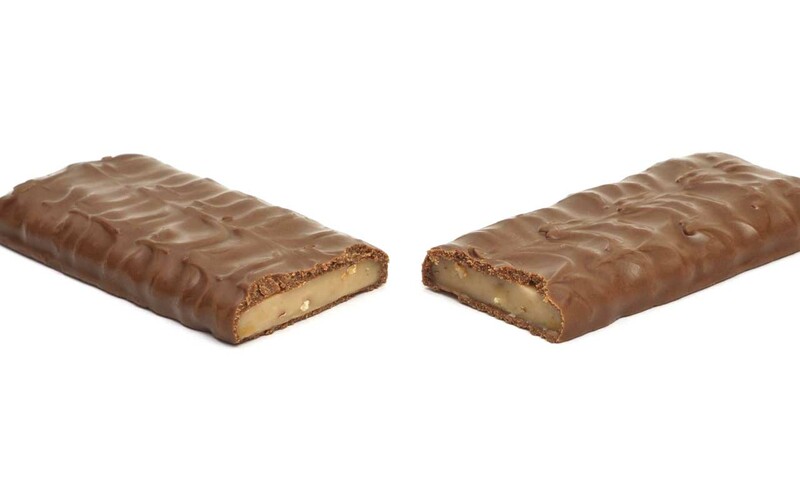 The chocolate, caramel, marshmallow and peanut patty became extremely popular in Nashville, TN, and soon, the rest of the country as well as Canada. 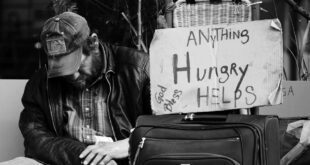 During the Great Depression, Goo Goos were advertised as “A Nourishing Lunch for a Nickel”. Undernourishment was a common issue during the time, especially among the working-class people. 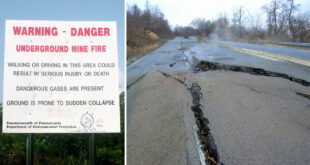 Goo Goos helped combat some of this during the era, acting as a valuable and inexpensive source of food and energy. One of the most interesting facts about the Goo Goo Cluster is its association with Nashville. 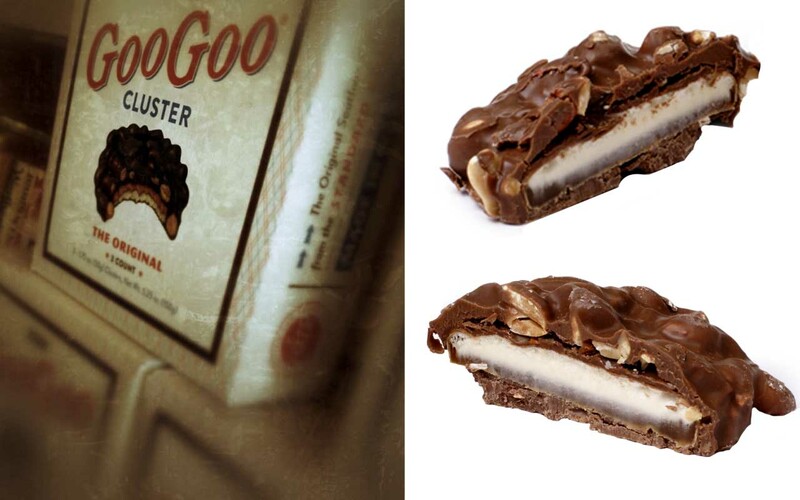 People visit Nashville, try a Goo Goo Cluster and are suddenly in love with the Southern treat. 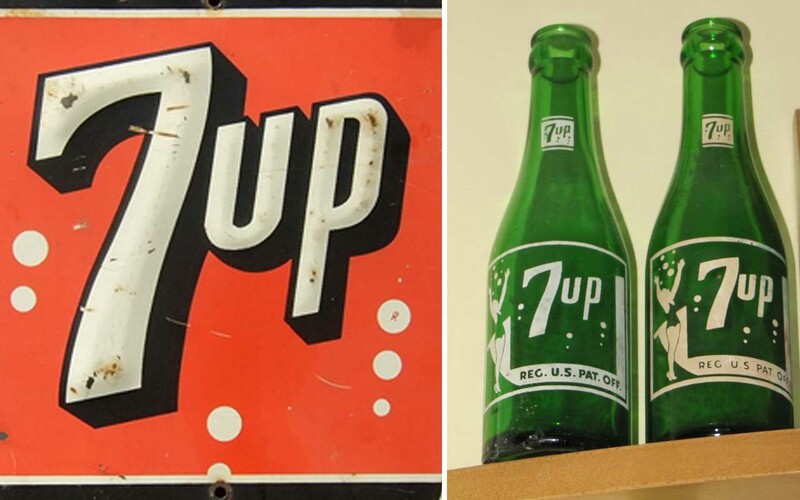 Charles Leiper Grigg, who was born in 1868 in Price’s Branch, Missouri, invented 7UP. 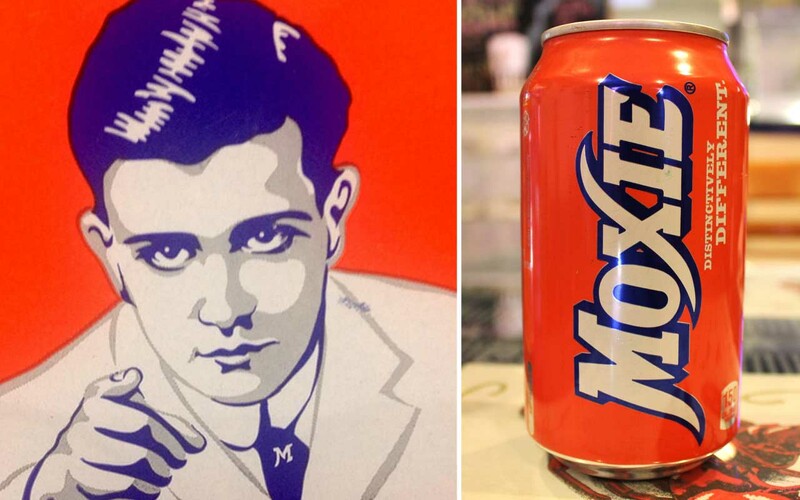 In 1919, he was working for a manufacturing company owned by Vess Jones, where he experimented and came up with an orange-flavored drink called Whistle. 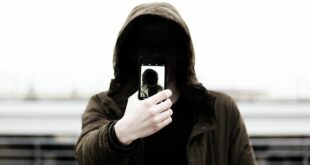 Things turned ugly when Vess cut Grigg off the profits from his creation. The dispute between them caused Grigg to leave the company and join the Warner Jenkinson Company. There, he developed flavoring agents for soft drinks and also invented a drink called Howdy. When Grigg left the company, he took his creation with him. Then, he approached financier Edmund G. Ridgway, who helped him create the Howdy Company. However, his orange drink was losing the market because it was being dominated by Orange Crush at the time. By 1929, Grigg decided to switch strategies and focus on lime flavored drinks, thus creating a new drink called “Bib-Label Lithiated Lemon-Lime Soda”. The name was changed to 7UP Lithiated Lemon Soda, and then shortened to just plain 7UP in 1936. 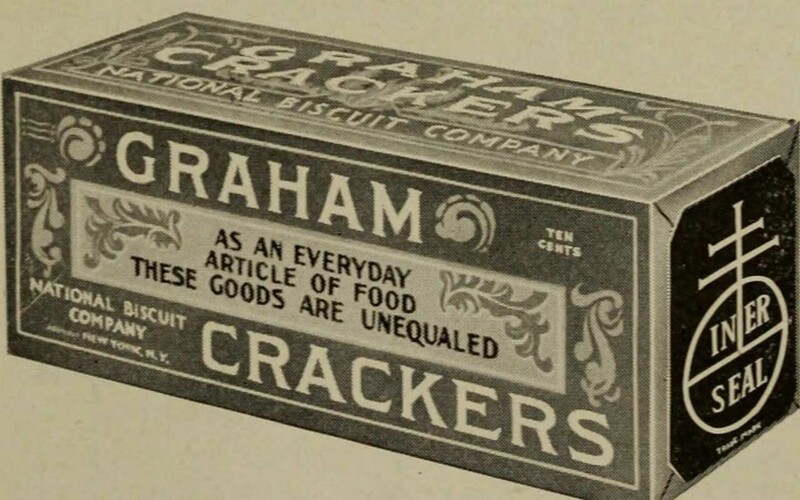 Invented in 1829 by Reverend Sylvester Graham, Graham Crackers have been part of our lives for more than a century. The Presbyterian minister was a supporter of vegetarianism and a sober lifestyle. 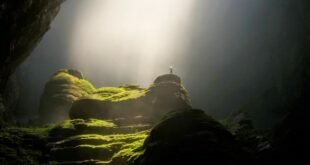 He also encouraged health and demoted people from having desires or pleasuring themselves. Graham supported the movement that any form of pleasure was wrong and it should be forbidden at all costs. That is why he went on to invent the graham cracker; to help out his fellow citizens. 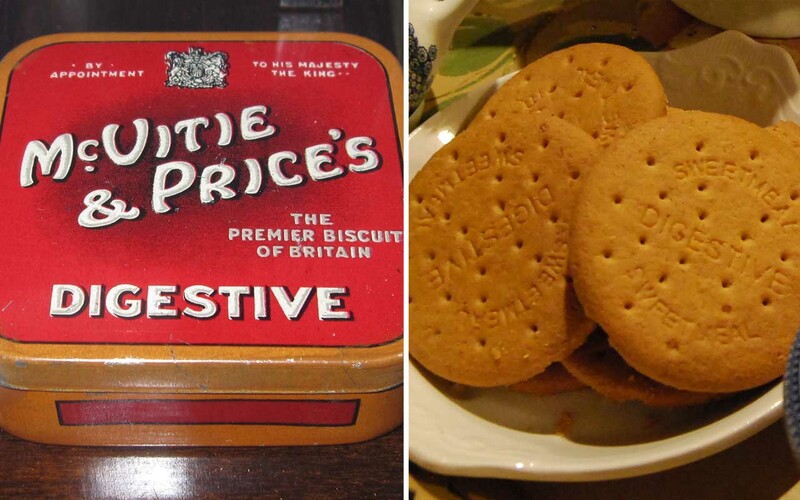 Unlike the Graham Crackers today, the original one was extremely bland and had no brown sugar, cinnamon, or honey. It was basically a hard brown square of flour. Coca-Cola is one of the most famous examples of patented medicine – turned snack food ever. 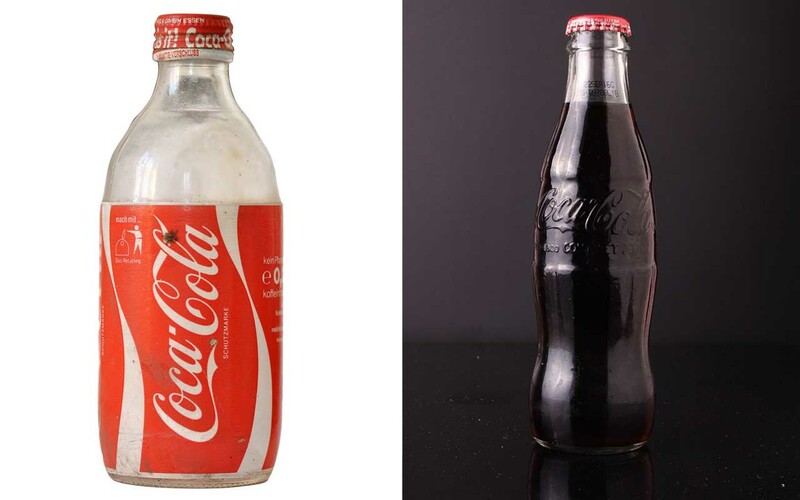 Originally, Coca-Cola was sold as a health drink. The world famous drink was invented in 1886 by Doctor John Pemberton, a pharmacist from Atlanta, Georgia. According to the Coca-Cola Company, Pemberton developed the syrup for the famed beverage, which was sampled at the local Jacob’s Pharmacy and deemed to be “excellent”. Later, the syrup was combined with carbonated water to create a new “Delicious and Refreshing” drink. Records show that Pemberton developed the formula in a three-legged brass kettle in his backyard. Frank Robinson, Pemberton’s bookkeeper, suggested the name “Coca-Cola”. The soft drink was first sold to the public at the soda fountain in Jacob’s Pharmacy in Atlanta on May 8, 1886. While the Coca-Cola Company denies this claim, historical evidence shows that until 1905, the soft drink, which was marketed as a tonic, contained extracts of “coke” as well as the caffeine-rich kola nut. 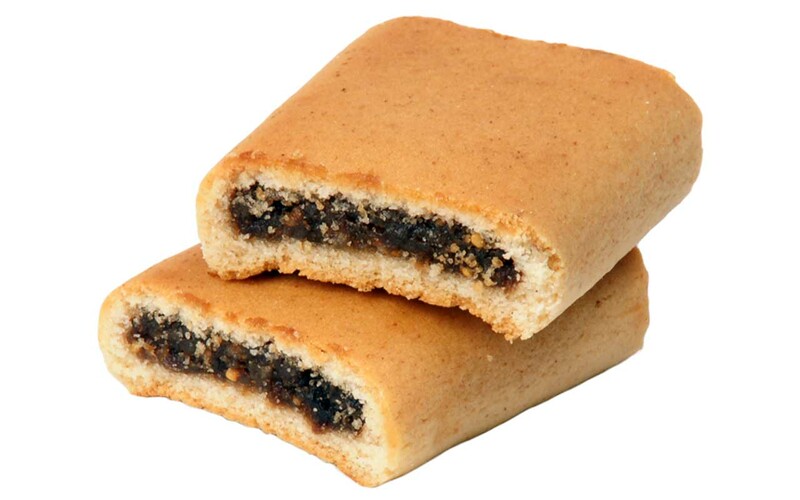 Although Fig Newtons are marketed as “fruit and cake” these days, back in 1892, they were originally promoted as a digestive aid. The field of medicine was not nearly as advanced as it is today, and so there were many misconceptions about the unknown. During this time period, many doctors believed that digestion problems were the root of all kinds of other illnesses. Armed with this information, many marketers created foods and drinks which suggested they would keep them healthy. Energy bars can be found in groceries, pharmacies, health-food stores, sporting-goods outlets, corner stores, even gas stations. They’re everywhere. There was a time though, when they were only eaten by athletes. Today, almost everyone eats them. Invented in 1928, Heath bars were considered to be extremely healthy since the use of the best milk chocolate, almonds, butter, and pure cane sugar was thought to pep a person up.